Imagine, for a second, you were granted the ability to complete a year’s worth of work in a single day. That is exactly what Harish Vashisth can do, thanks to being awarded access to Anton 2, the world’s fastest supercomputer for biomolecular simulations. 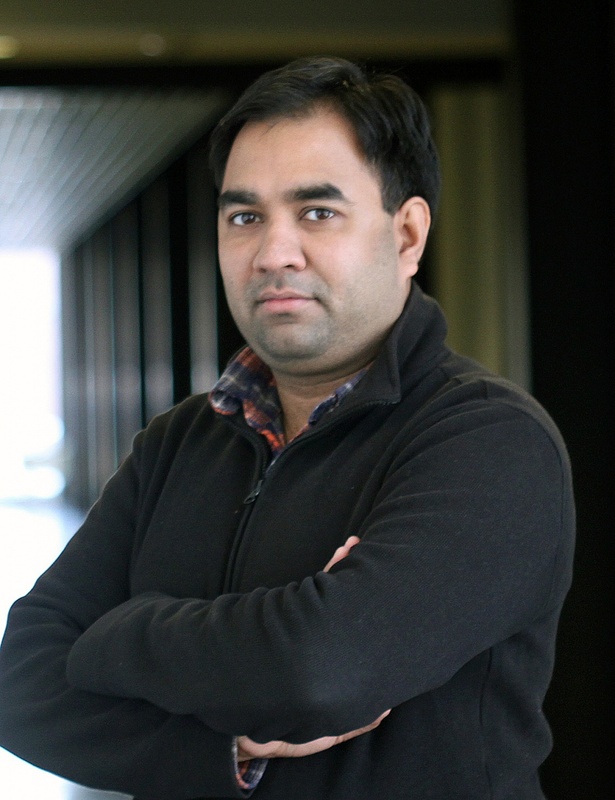 The opportunity to utilize the newest version of the supercomputer for two-plus days is something researchers dream of, according to Vashisth, an assistant professor of chemical engineering. He estimates the machine will produce results equivalent to two years of utilizing UNH’s supercomputer resources. Vashisth’s proposal aims to simulate the dynamics of one of the largest and most important proteins in the pathway of hormone insulin, the insulin receptor. These proteins are central players in major health risks such as diabetes. Data from the research could lead to designing novel therapies and treatments for diabetes. Vashisth was granted access to the supercomputer, located at the University of Pittsburgh, through a competitive research proposal process spearheaded by the National Research Council. Proposals are first assessed for their technical feasibility and then ranked on the scientific merit of the research, justification of requested resources and investigator qualifications and accomplishments. Selected proposals must clearly state how access to Anton 2 will facilitate breakthrough science. Vashisth will access the computer remotely from UNH later this year. Returning principal investigators, who make up to 75 percent of those utilizing Anton 2, receive access to the supercomputer first. To prepare for access to the computer, third-year doctorate student Hossein Mohammadiarani traveled to Pittsburgh, Pennsylvania, for a one-day seminar in November to test simulations on Anton 2. The workshop also allowed for Mohammadiarani to successfully convert data to be compatible with the simulation software by Anton 2.